"Tested, in good working conditions"
Items will be packed carefully and as securely as possible. · SOLD AS-IS. This item is being sold by Idelette Quiñones and we are located at 409 Executive Center El Paso Tx 79912, and we specialize in the resale of surplus Medical equipment. 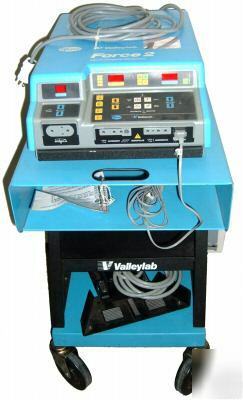 We do not warranty or refurbish medical equipment.